Qualified and experienced Referees and Table Officials in Buckinghamshire are currently in short supply and are both sorely needed. Running regular Referee and Table Officials courses in Buckinghamshire and encouraging young applicants to get qualified. 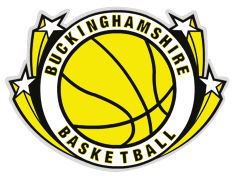 Offering Referees and Table Officials the chance to be paid for their services in Buckinghamshire Basketball League and National League fixtures.